Reluctant Geek study guides cover a range of topics including philosophy, political science, and essay writing. Reluctant Geek study guides cover a range of topics, including philosophy, politics, and accounting. See the entire range at Amazon, Smashwords, Barnes and Noble, and everywhere ebooks are sold. The publishing industry has been disrupted by digital technologies that use the internet to distribute ebooks to a global market. As a consequence, publishers have lost market share to self-published authors, and the relationship between the industry and those who create the products it sells—the writers—has fundamentally changed. 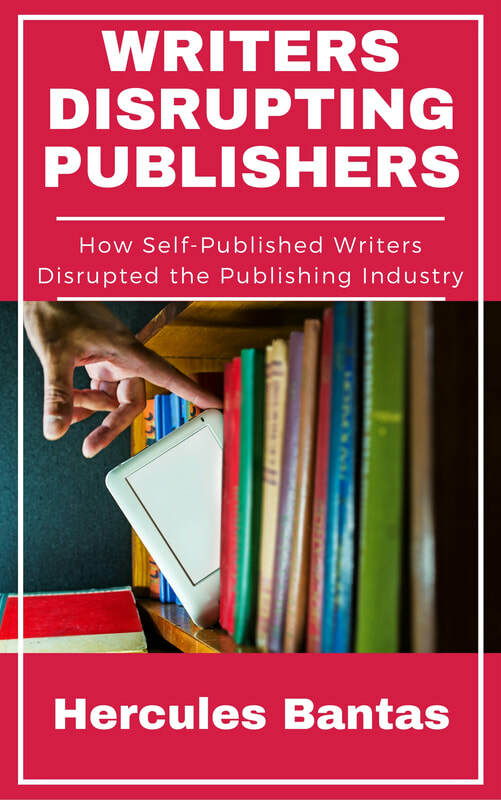 By delving deep into the publishing industry's roots, this book shows how the industry's history and structure created the conditions for the digital disruption to occur, and how this has changed the publishing environment. Each chapter in this compilation is dedicated to an idea that helped shape our world. It begins with Plato's inspired discussion of the many faces of love in The Symposium. In the second chapter, Aristotle cast aside religious dogma and uses logic and reason to build a moral theory. The third chapter belongs to French philosopher and mathematician René Descartes, who argued that his essence exists in his mind alone. The fourth chapter looks at the incredibly influential Immanuel Kant and his critique of empirical and rational thought. Karl Marx's controversial theory of class struggle follows in chapter five. Chapter six delves into Sigmund Freud's theory of the subconscious, while chapter seven looks at Jean-Paul Sartre's lecture 'Existentialism is a Humanism'. John Rawls and his case for justice as fairness is the focus of the eighth chapter, while the final chapter is dedicated to Júrgen Habermas and his conception of ideal speech community. Read it for free at Scribd with a free trial membership (includes a bonus 2nd month if you register through this website). Read as many books as you want, 100,000+ titles to choose from! Use this link to get a free second month on your trial membership! This guide examines Kant's theory of knowledge, specifically his arguments for separating human thought into concepts and intuitions. Based on the Critique of Pure Reason, this guide covers his critique of empirical and rational thought, and explains key concepts such as a priori judgements, analytic and synthetic judgements, and the difference between pure and empirical concepts. A concise guide on how to write a good essay, written by someone who has graded a heck of a lot of them. 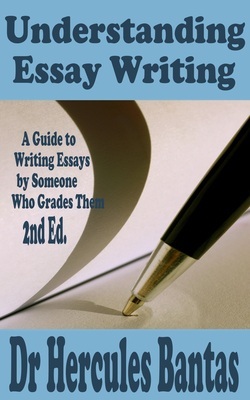 It contains essay writing strategies, helpful tips, and a step-by-step process guide. The second edition has a sample essay and extensive examples of pragraph structure and paraphrasing. Learn how to get the highest grade possible for your work and avoid the mistakes that so many students make. Jurgen Habermas is one of the most influential thinkers of our time. This detailed, article length guide examines his theory of deliberative democracy and covers many of the central concepts such as communicative reason, communicative power, and the ideal speech community. Available from Amazon, Smashwords, iTunes, and other ebook retailers. This detailed, article length guide is a clearly written, in-depth analysis of John Rawls's deliberative democracy theory. It covers important concepts in Rawls's theory including the idea of public reason and the politicised public sphere. John Dryzek argues for a transnational deliberative democracy that moves beyond the nation state. This detailed, article length guide outlines Dryzek's radical concept of citizenship, his arguments about de-traditionalisation of societies through globalisation, and a transnational public sphere. Sartre's lecture, Existentialism is a Humanism, is his most famous work in the English-speaking world. In it, he defended existentialism from a range of criticisms, as well as perception that it was overly pessimistic. This essay-length guide explains the primary arguments Sartre presented in the lecture, including key concepts such as abandonment, existence preceding essence, and despair. This study guide explains Dilthey's theory of hermeneutics in simple, easy to understand language. It covers all the important concepts including the distinction between the natural and human sciences, Dilthey's historical epistemology, and his concepts of interest and 'exegesis'. 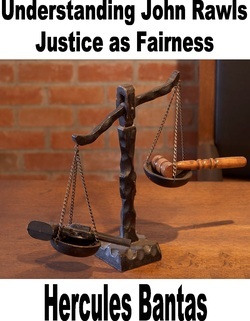 This guide explains Rawls's concept of 'justice as fairness'. It covers such topics as the two principles of justice, the principle of fairness, the original position and the veil of ignorance, and the difference principle, as well as examining some of the criticisms leveled at Rawls's arguments. 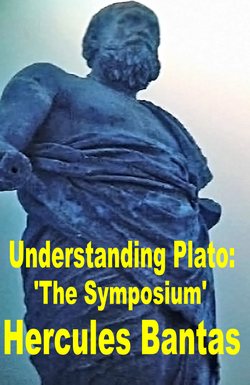 This guide examines Plato's discussion of love in The Symposium. It covers all the speeches, culminating in Alcibiades's drunken homage to Socrates, and examines the moral dimensions Plato attaches to love, as well as key concepts such as Common and Heavenly love. Computer communication technologies, such as the Internet, are now integral to many democratic public spheres throughout the world. The often-asked question is how they impact upon the democratic process. Using several real world examples and the deliberative democracy theories of Rawls, Habermas, and Dryzek, this article-length book looks at how communication technology has influenced the political process and the effect it has had upon citizen power. 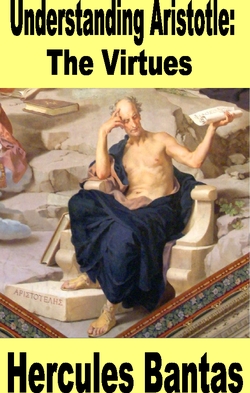 This guide covers Book 2 of Aristotle's Nicomachean Ethics in which he discusses the virtues. It explains the difference between moral and intellectual virtues, what Aristotle means by 'happiness', what he considers vices, and his 'doctrine of the mean'. In Meditations on First Philosophy, René Descartes uses rational thought to argue that his essence exists in his thoughts alone. He reasons that the mind and body are distinct and separable, and that the mind, as the originator of thought, is what defines the person. This guide will outline the reasoning Descartes' uses in establishing his theory of knowledge that he argues is necessary to form a 'proper foundation' for the sciences and move it away from the medieval systems that were the prevailing orthodoxies of the time.